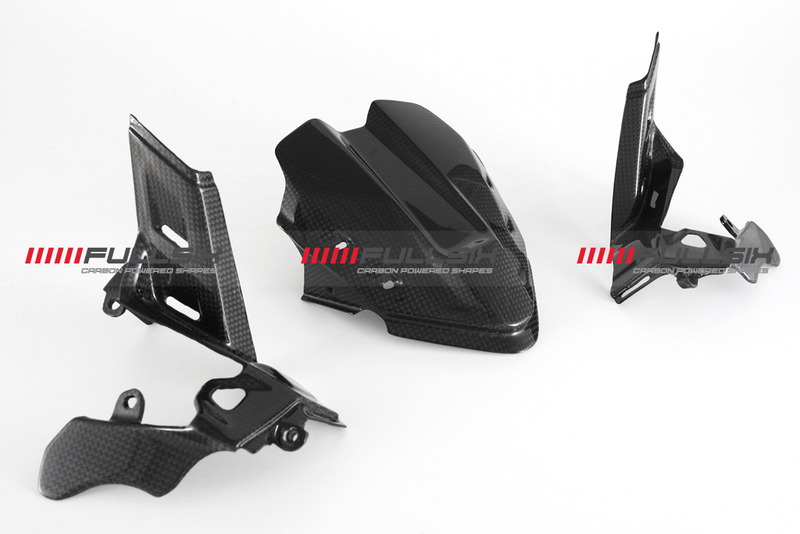 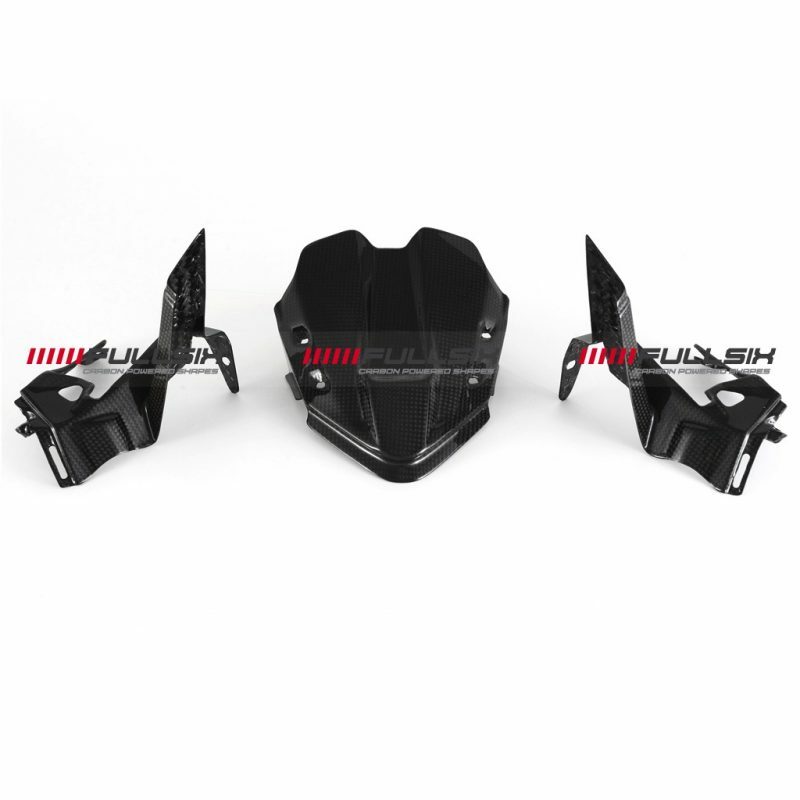 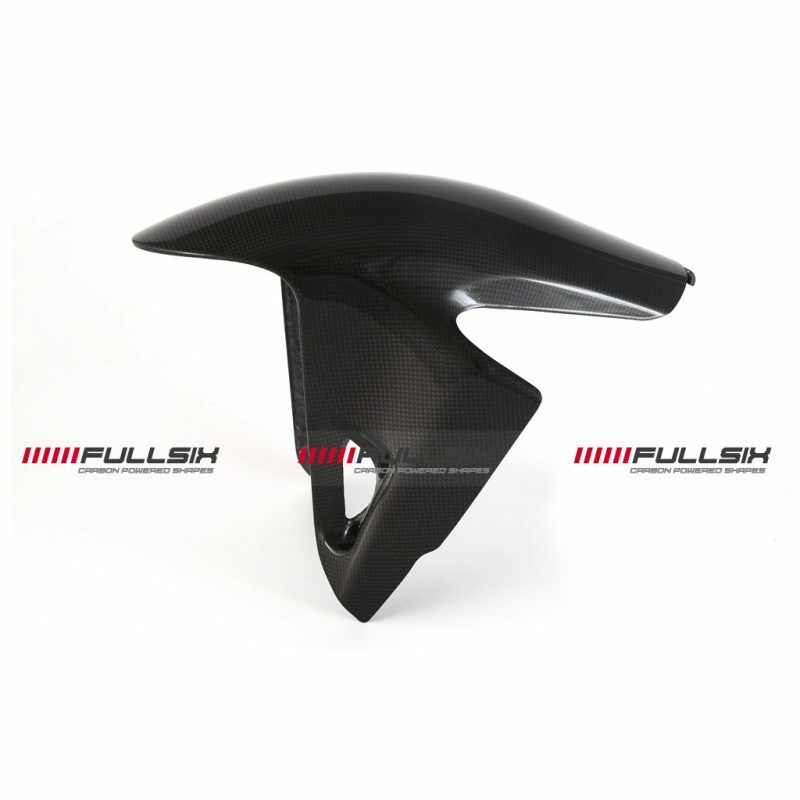 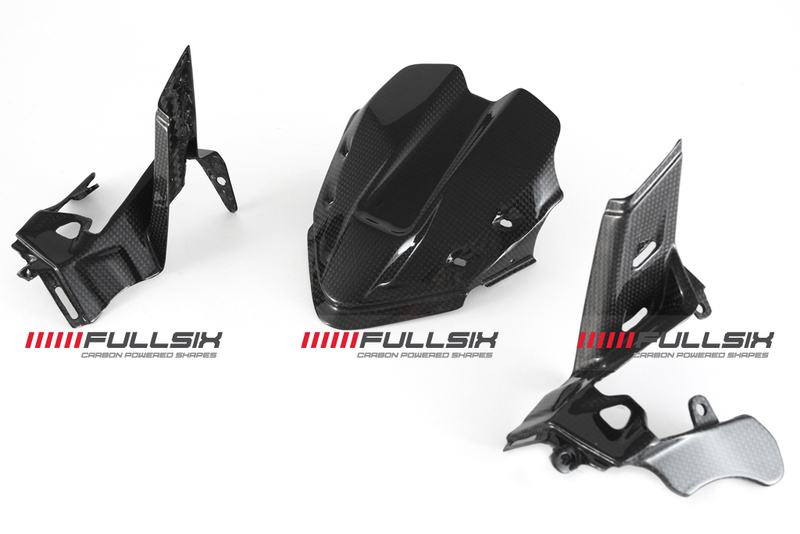 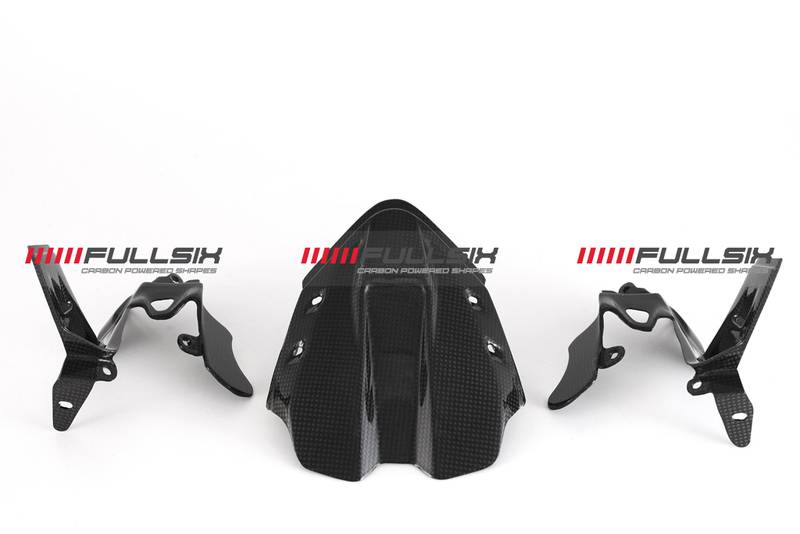 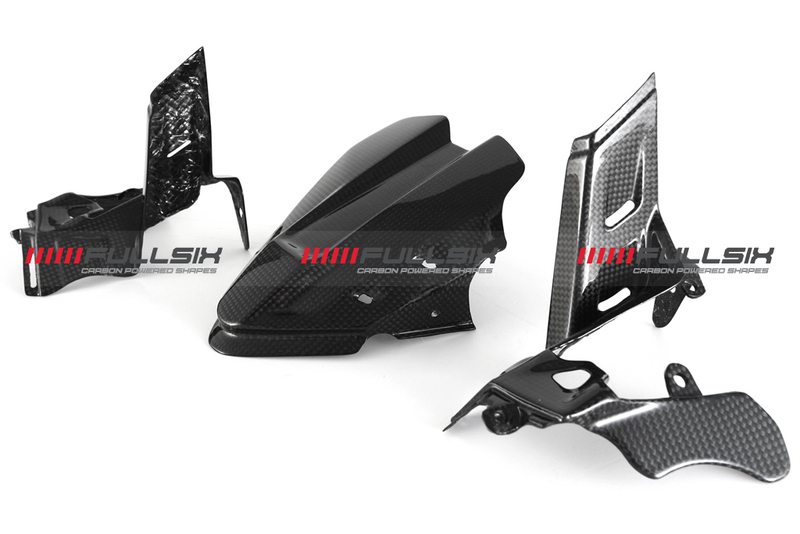 Enhance both the visual appearance and performance of your Ducati Panigale V4 with this stunning 100% carbon fibre instrument dash cover kit by Fullsix Carbon. 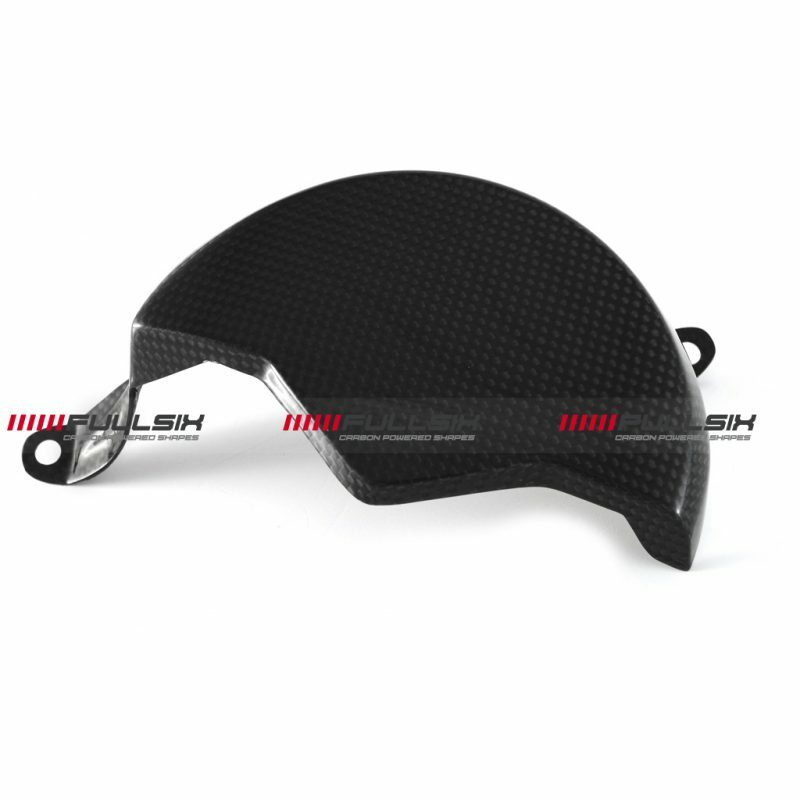 Featured to fill the hole if you do not use the GPS sensor. 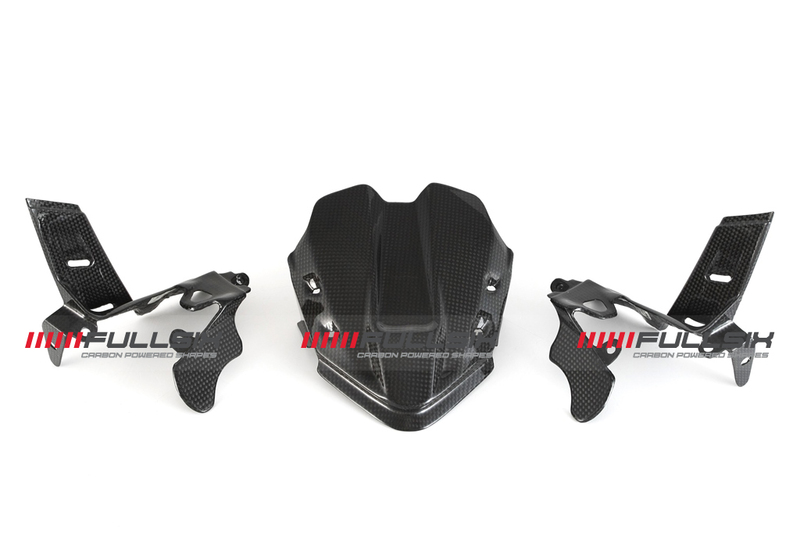 By using state-of-the-art technology and an innovative blend of materials, we assure you that our Fullsix Ducati Panigale V4 carbon fibre instrument dash covers non-gps will upgrade your motorcycle both visually and in terms of performance. 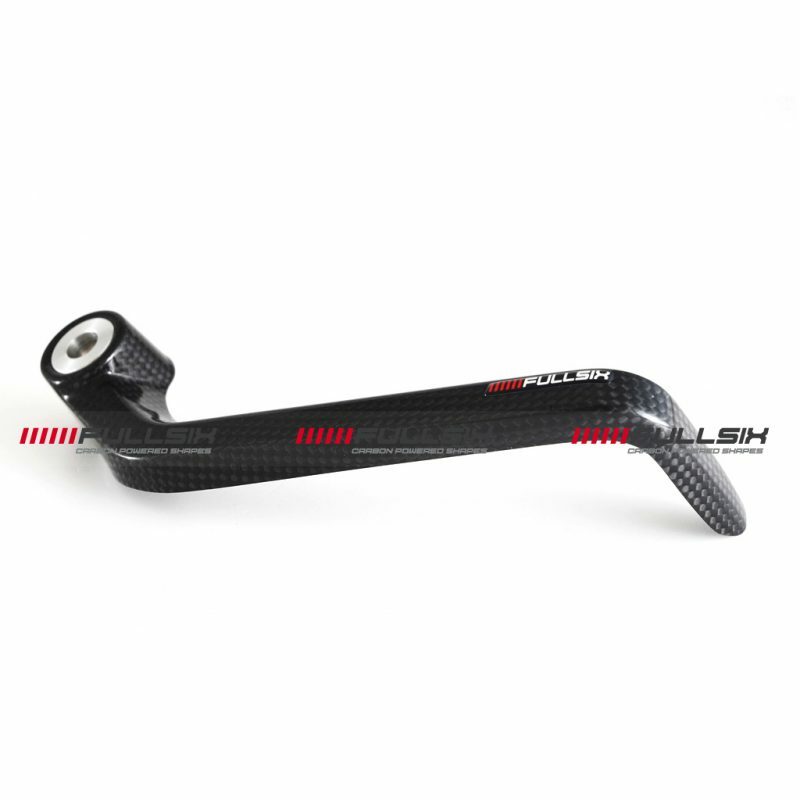 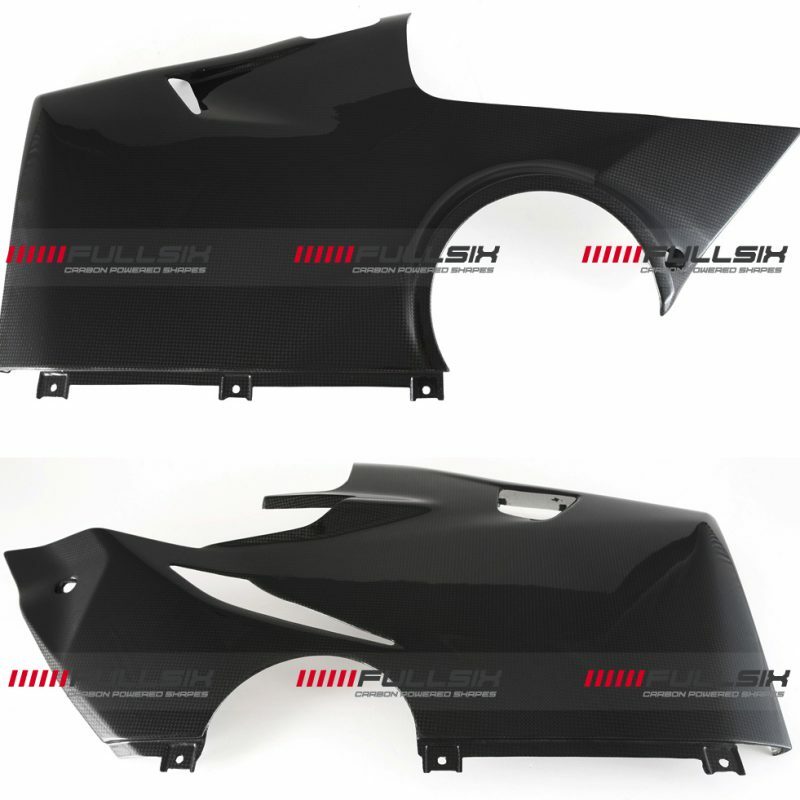 We have paid particular attention to ensuring that all carbon fiber parts are UV protected through the use of special lacquers, as we know that our customers desire eternal beauty and perfection.